Before Rod the Mod became the kind of guy who would release a CD of golden-oldie pop standards called It Had to Be You—and then shamelessly plug it on Larry King Live—he was quite a ferocious rock crooner. Nothing will ever match the riotous music he made with the Faces—especially on A Nod Is as Good as a Wink…to a Blind Horse—but his first five solo albums, recorded for Mercury between 1969 and ’74, boasted some fine tunes. And besides, the Faces were pretty well his backing band on those discs, anyway. Guitarist Ron Wood, keyboardist Ian McLagan, bassist Ronnie Lane, and drummer Kenny Jones all got their licks in during this period. Wood, especially—as a constant guitarist and the cowriter of “Gasoline Alley”, “True Blue”, and “Every Picture Tells a Story”—had an influential hand in Stewart’s early solo career. 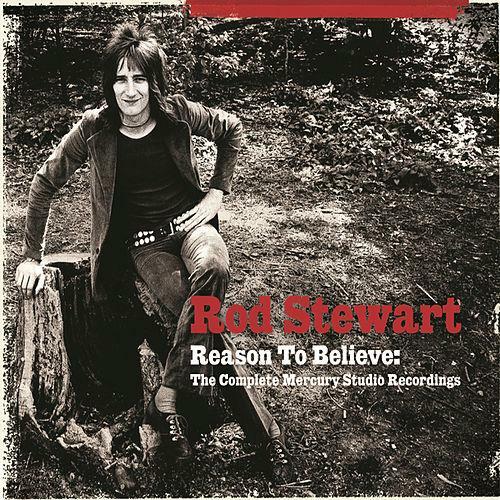 Reason to Believe: The Complete Mercury Studio Recordings brings together remastered versions of The Rod Stewart Album, Gasoline Alley, Every Picture Tells a Story, Never a Dull Moment, and Smiler—as well as five tracks from the 1995 Handbags and Gladrags collection. 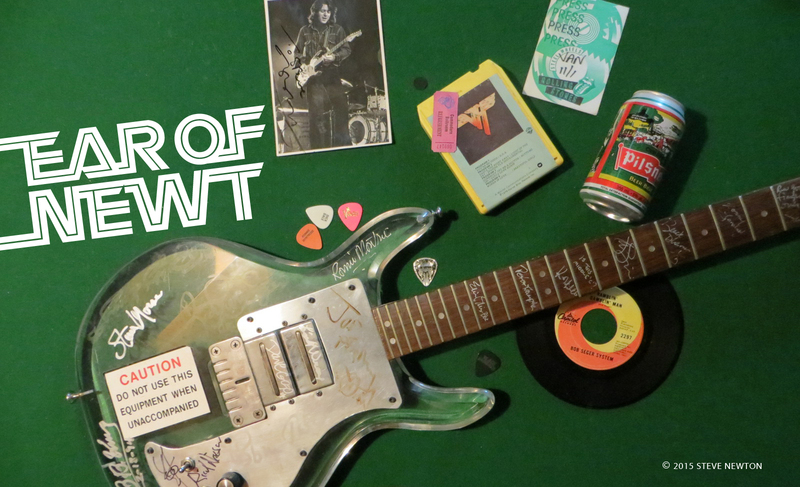 That means you get classic Stewart originals like “Maggie May”, “You Wear It Well”, and “Mandolin Wind” alongside his noted covers of Tim Hardin’s “Reason to Believe”, Sam Cooke’s “Twistin’ the Night Away”, and Chuck Berry’s “Sweet Little Rock ’n’ Roller”. Unfortunately, that also means you get his overblown version of The Who’s “Pinball Wizard”, complete with full choir and orchestra, from the rock opera Tommy. On a local note, if you listen real close you can hear Stewart’s old buddy, veteran Vancouverite Long John Baldry, singing “vocal abrasives” on the tedious 1971 track “Seems Like a Long Time”.